I don’t usually shop online, but going to malls takes a lot of time considering the heavy traffic in EDSA these past days. 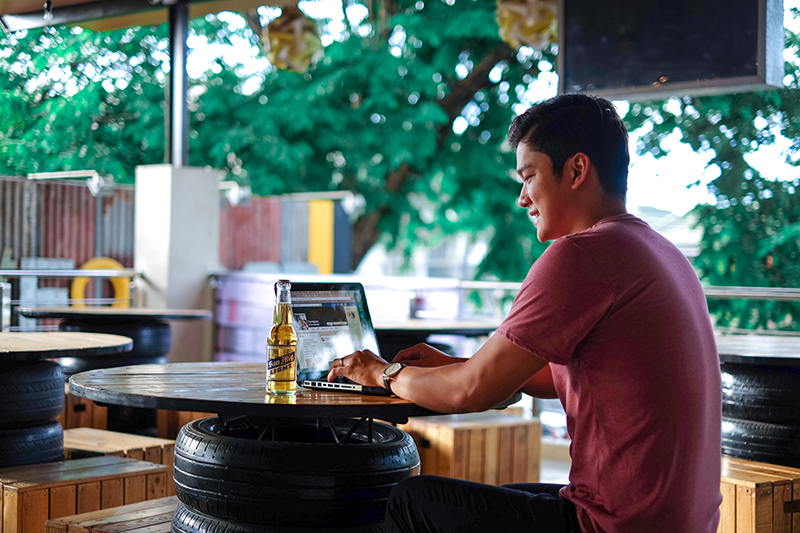 So just like window shopping, I spend time checking online stores at home, particularly Lazada, to see what’s new and to keep myself updated. 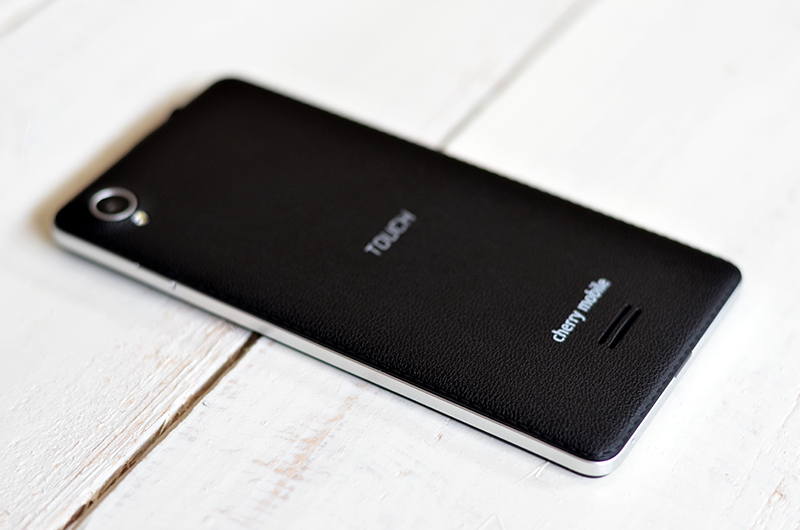 When I saw Cherry Mobile’s new smartphone, Touch HD, I was curious because it already has good features with just a price of ₱2,999. So I didn’t have second thoughts of buying it since I’m looking for a budget phone for my little brother. I’ve been using the Cherry Mobile Touch HD for a week now and I haven’t experienced any problems: no lags and no crashes when playing games and multitasking. 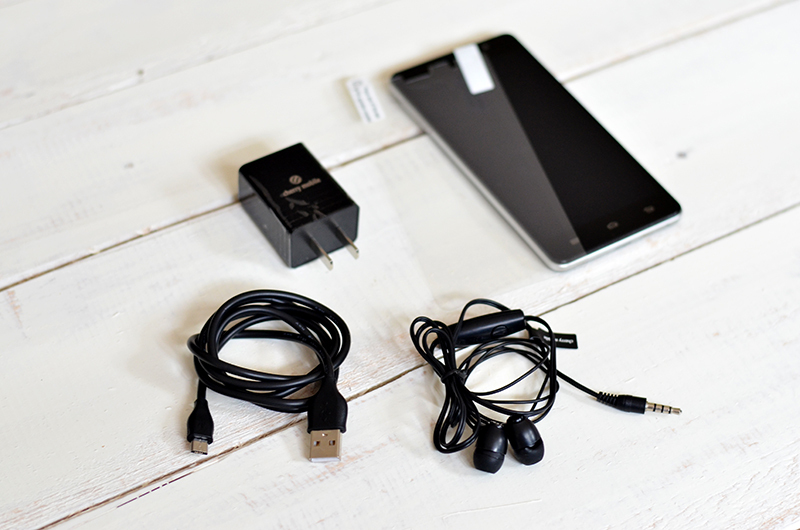 The package comes with USB cable, wall charger, earphones and screen protector. 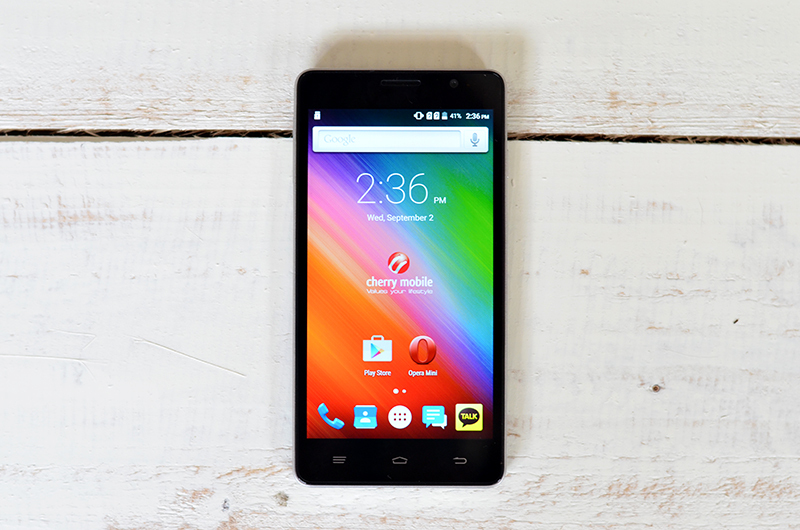 True to its name, The Cherry Mobile Touch HD features a 5-inch HD screen. 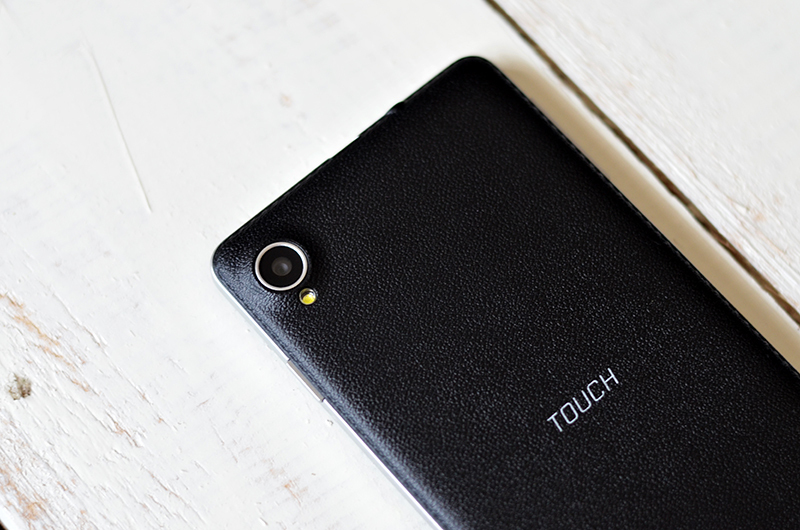 The faux stitched leather design back made this affordable smartphone look smart and expensive. It’s also nice to hold and it doesn’t slip through your hand. The battery performance is good. I tried playing games for almost a day and I haven’t charged the battery the whole day. The 8MP rear camera is good for outdoor shots but grainy on low light. The 2MP front camera is also good for selfies with good lighting. 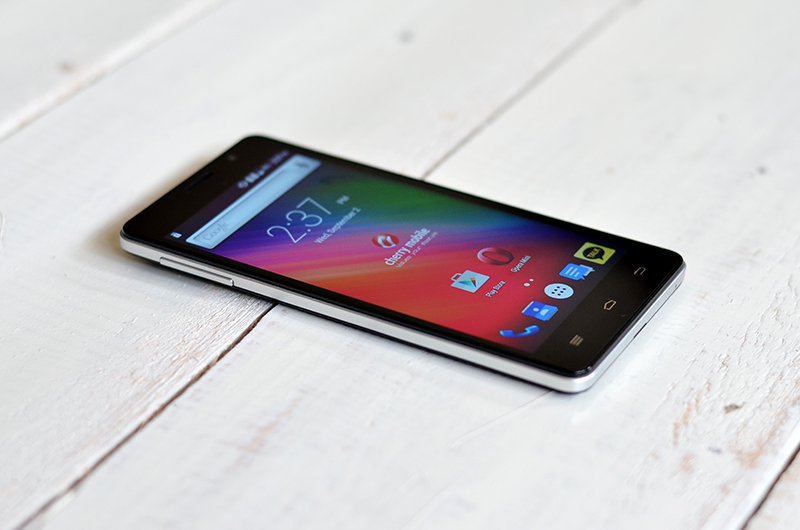 This was definitely a good buy and I’m sure my brother will be happy to have this as his first android phone. 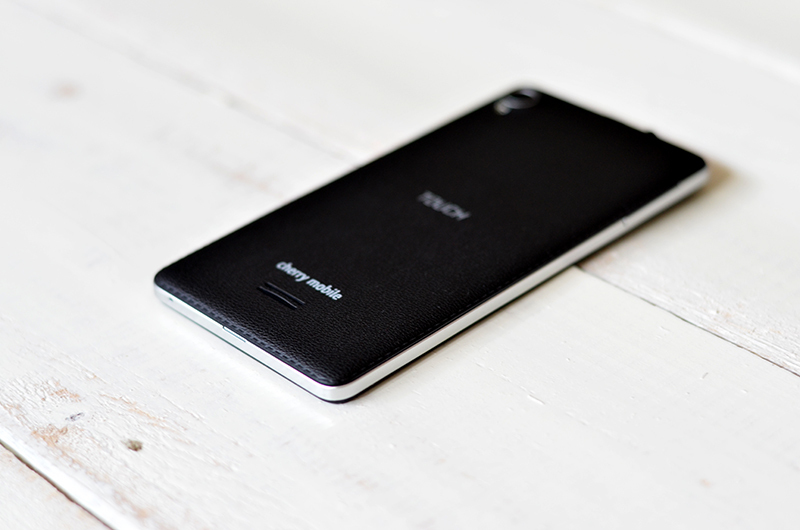 But for now, I will use this as my extra phone because I’m still enjoying it. Teehee! 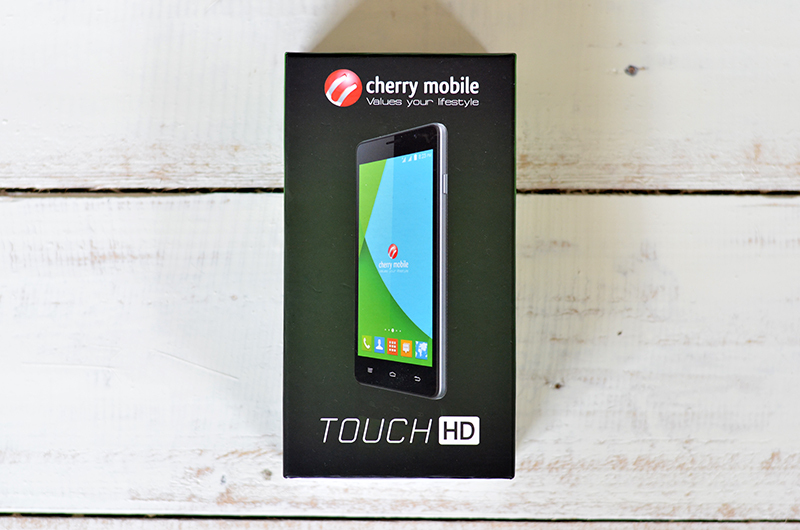 Cherry Mobile Touch HD is only available at www.lazada.com.ph.